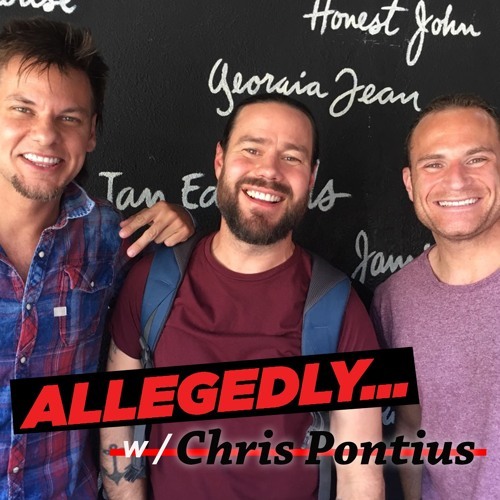 The Partyboy himself Chris Pontius has come to Allegedly to talk about his new movie Action Point dubbed by Chris as the “badass movie that the world needs.” We also get stories from Wild Boyz, Jackass and setting a hotel on fire! Also Matt does his best Boston accent! FIND OUT WHO WINS! LISTEN, RATE, REVIEW!